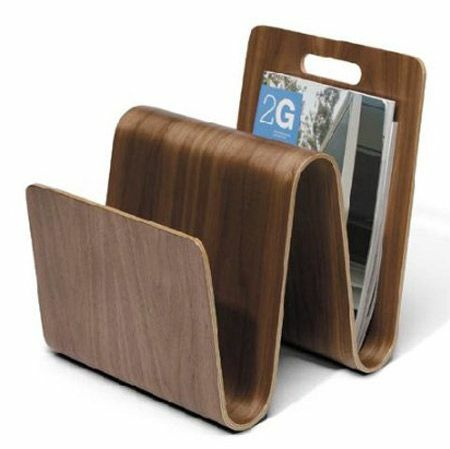 The Bukan Magazine Holder just seems like a bookshelf at a glance, but it will keep the magazine collection neatly stored and blend in as the interior decoration of the house. This is a trained dog, so you won’t need to yell at your best friend this time when he picks up your magazines and newspapers! 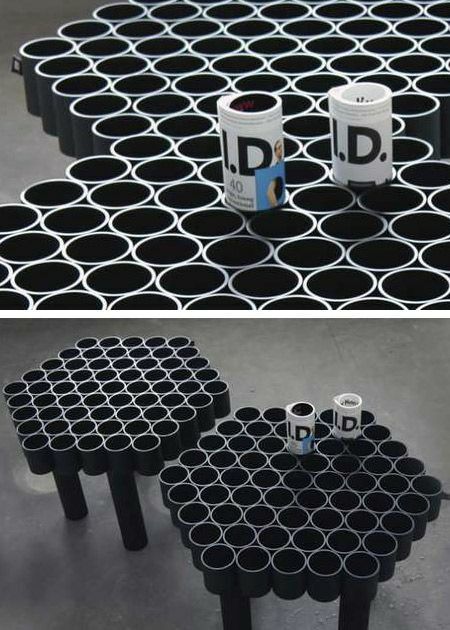 Designed by Rafael Morgan and P Hendrikx from Studio Mango. A highly versatile, durable, illuminated cube with a hollow interior, for use indoors or outdoors. Designer: Max Kistner. Molded and folded to keep your favorite magazines close at hand. 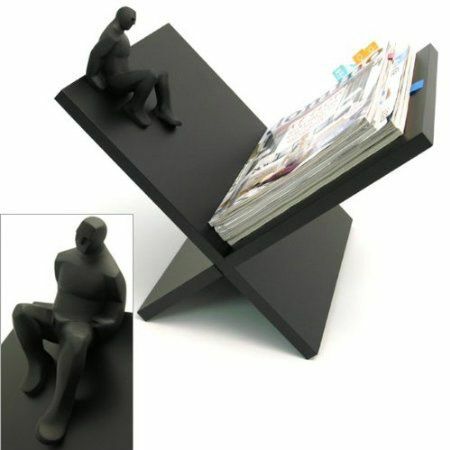 This sensuous form ($169.00)provides two deep spaces to hold plenty of magazines. 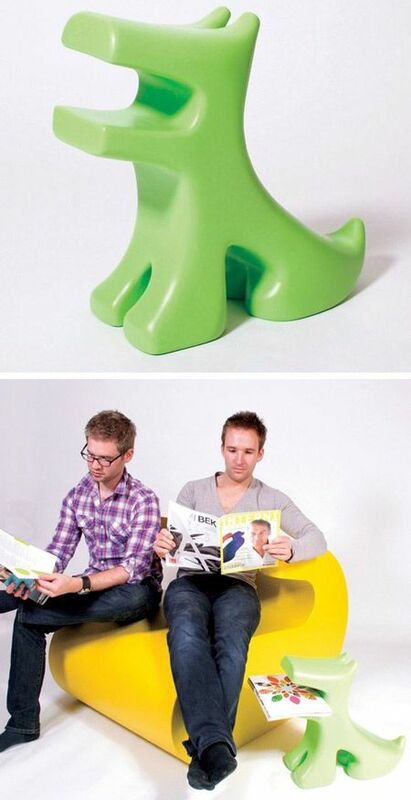 An elegantly styled and uniquely functional magazine rack. One piece seamless construction holds a maximum of up to 20 magazines. Designer: Jaime & Mark. 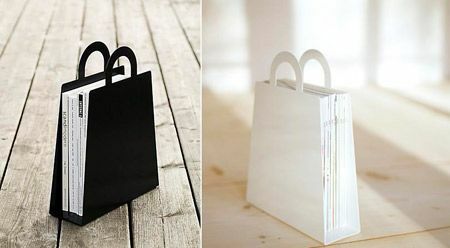 Creative magazine bag holder designed by Malin Lundmark. This hanging rack meets all the requirements of the loft-owning glitterati: brushed anodized aluminum with a flowing, organic shape. Designed by Maria Berntsen. 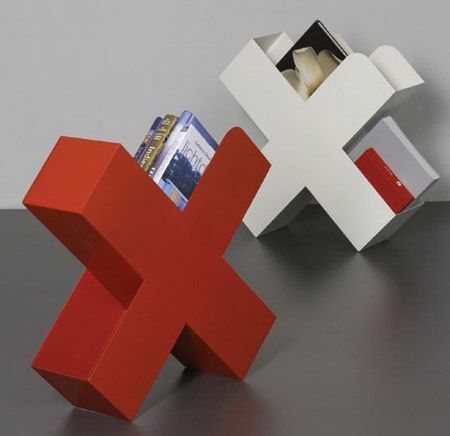 Magazine holder by Ligne Roset. 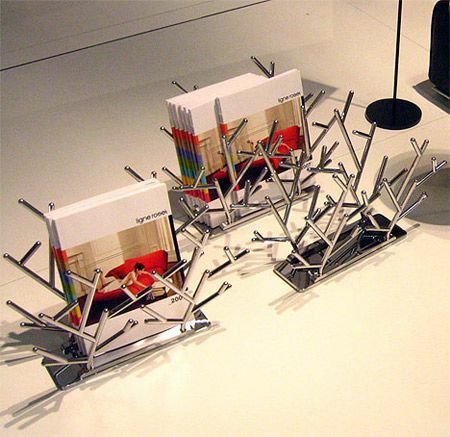 These magazine racks feature human figurines ($44.99) that decorate the edge of the racks. Unique and contemporary. 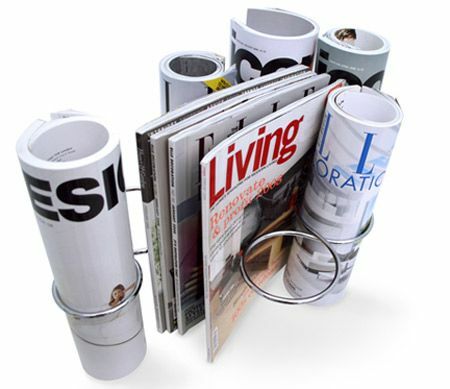 This magazine holder instantly gives your living space a designer aesthetic. 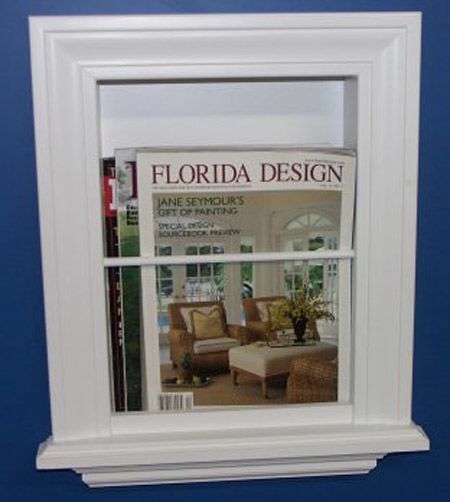 Lots of people keep magazines in their bathroom ($90.25), but you can be one of the unique few to have one that recesses in the wall! Make sure that you have a wall you can locate this in and that you have stud spacing appropriate for it. Perfect for any modern office or creative waiting room, the Malafor News Table is a DIY magazine rack that will have patrons staring at its cool design before even realizing it offers a selection of reading materials.